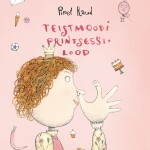 Piret Raud (1971) is the most successful contemporary Estonian children’s writer and illustrator. 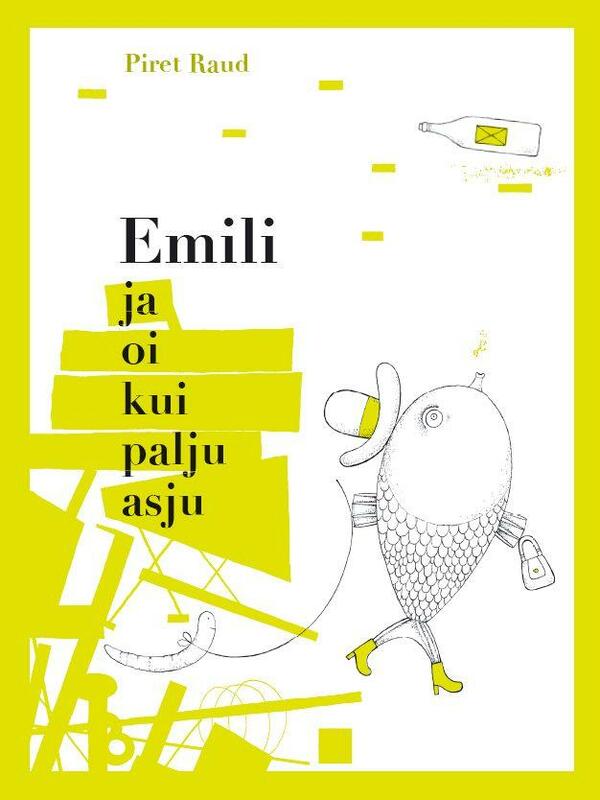 She graduated from the Estonian Academy of Arts in graphic arts, and initially set off on the same path. 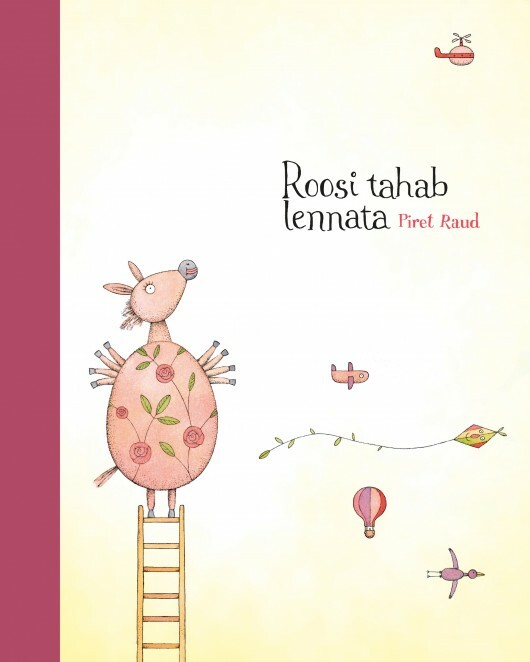 After trying her hand at writing, Raud has since become the most renowned and widely-translated children’s author in Estonia. 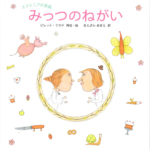 She has written 18 titles (six of which were commissioned by Japanese, French, and British publishers), has been translated into 13 different languages, and has illustrated more than 50 titles. Her writing has received spectacular recognition both at home and abroad. 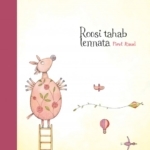 She was included on the 2012 IBBY Honour List as writer and in 2018 as illustrator, in the 2010 and 2013 White Ravens catalogue, and was awarded the Estonian Order of the White Star, IV Class in 2016. 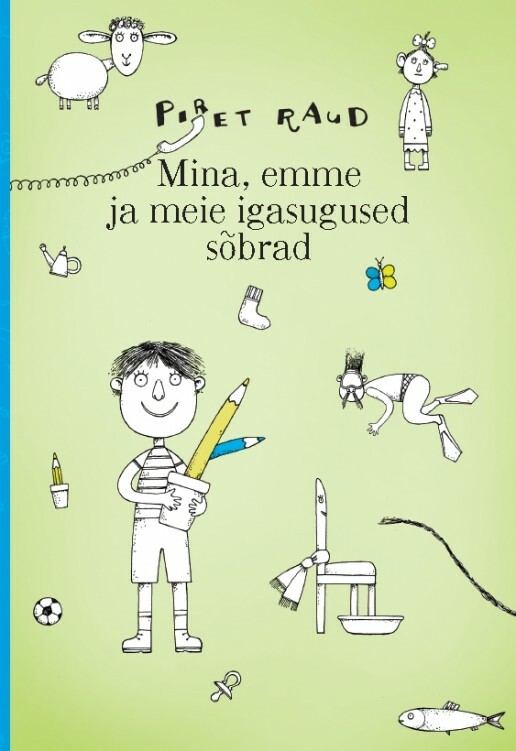 I was born in the month of July in 1971 to a family of children’s literature authors in Tallinn, the capital of Estonia. 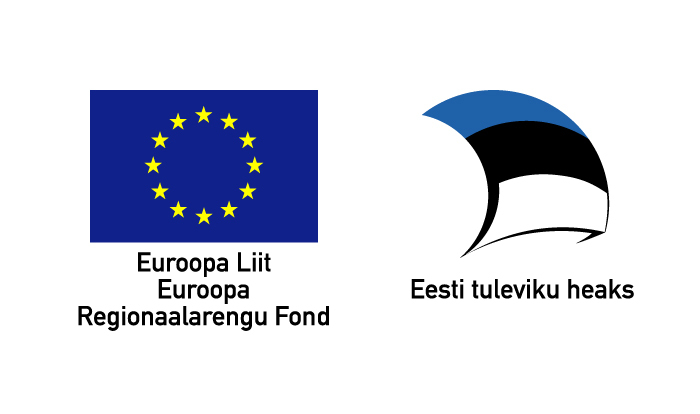 I have spent my entire life in Tallinn. As a child, I played with friends on the narrow streets of Old Town and in the courtyards of its romantic old buildings. I loitered on crumbling stone walls and skulked around dark attics. Later, during my studies at the Estonian Academy of Arts, I went around town with a drawing pad under my arm. I studied printmaking at the Academy. My master’s thesis was done in an old-style copper engraving technique rarely used today. I’ve always been fascinated by the world of black-and-white graphics, by small format and fine details. 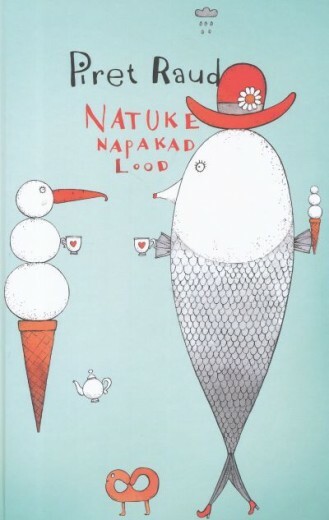 The connection between graphics and book illustration is so dense that it is no wonder I ultimately became an illustrator. I illustrated other authors’ books for ten years, until one moment, I decided to try my own hand at writing. 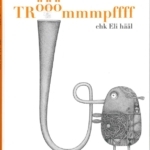 I took part in a children’s manuscript competition, and won. The manuscript became a book, which unexpectedly received very good reception. The path towards writing was opened. 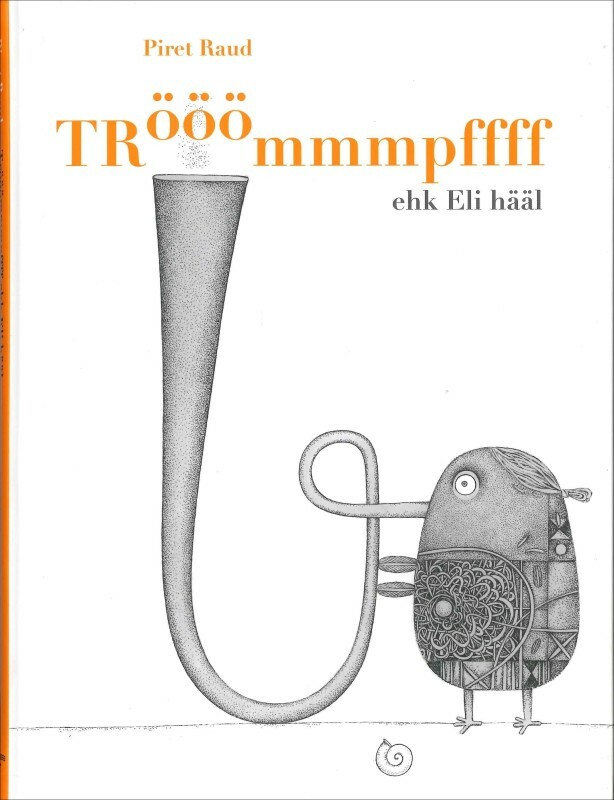 As of today, I have illustrated somewhere near 40 children’s books and written fifteen. I truly enjoy my work. Room for goodness, for humor and happy endings can be found in children’s books. It is immensely revitalizing and pleasant to spend a little bit of time every day in a friendly world of my own creation. 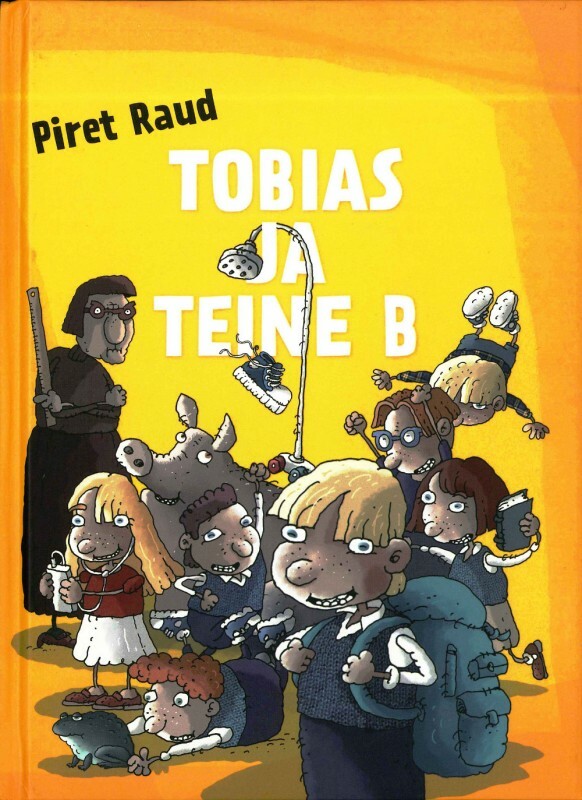 Piret Raud (1971) is one of the most outstanding authors of modern-day Estonian children’s literature, both in terms of diversity and recognition. 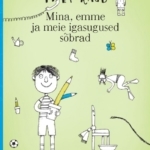 The author originates from a highly cultural background, which explains a thing or two: her mother Aino Pervik and father Eno Raud are some of the most renowned and loved fairy-tale authors in Estonian children’s literature. 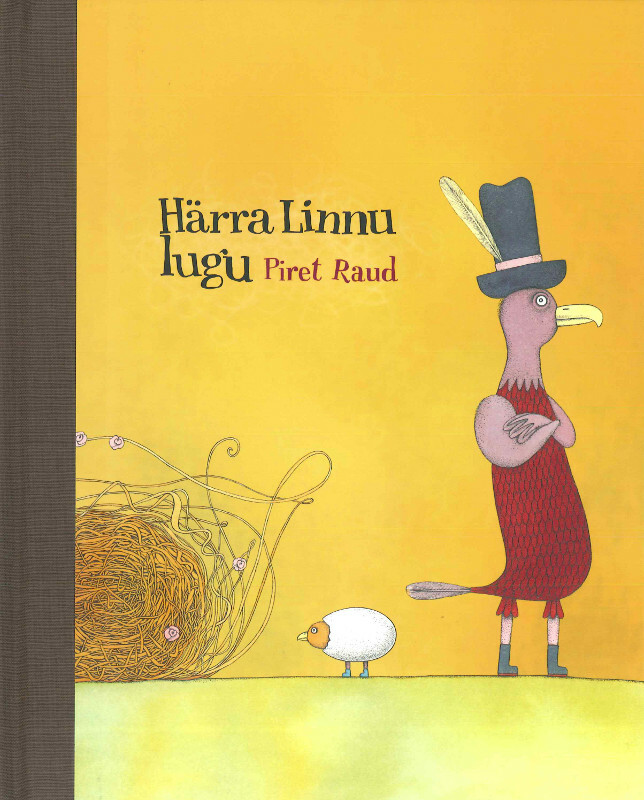 Taking account of Piret’s success foremost in book illustration, one is also reminded of her aunt on her father’s side – Anu Raud, who is a highly esteemed textile artist. As such, several great talents hovered above Piret’s crib when she was born into this world in 1971. 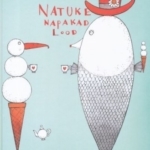 Studies at the Estonian Academy of Art gave her a master’s degree in graphic design. 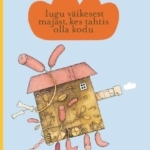 Piret appeared on the Estonian children’s literature scene in 1994 with illustrations for her mother’s Aino’s book Keeruline lugu (A Complicated Story), and her father Eno’s 1997 work Kala kõnnib jala (A Fish Takes a Walk). 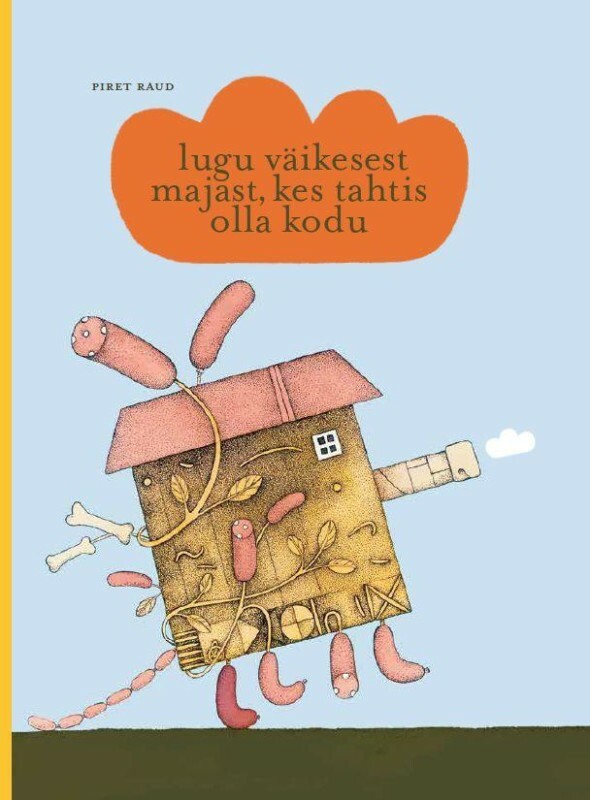 By now, we can speak of Piret as a graphic designer for books, a writer, a journalist (she was an editor for children’s magazine Täheke for some time), as well as an art teacher. 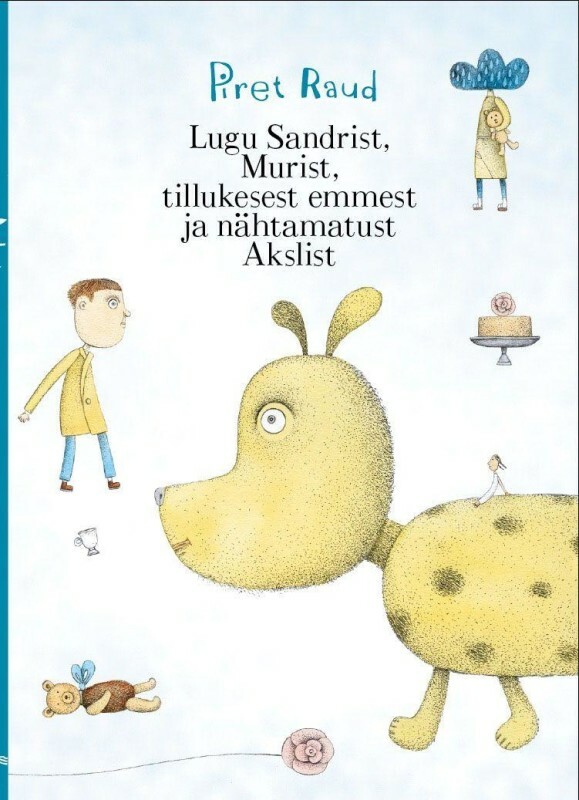 As an illustrator, Piret has received an enormous amount of praise both in Estonia and abroad. 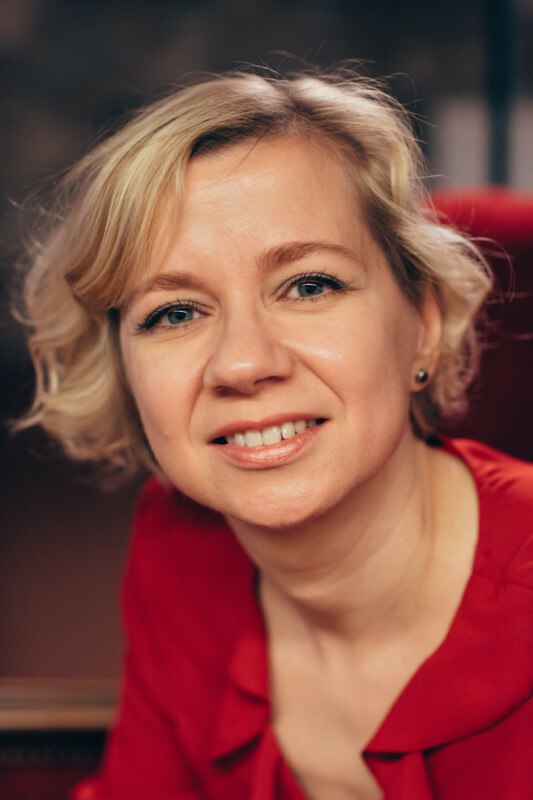 She has received awards such as certificates for the 25 Best Designed Estonian Books and 5 Best Designed Estonian Children’s Books; has participated in international exhibitions and competitions such as the Baltic States’ Book Art Competition, the Tallinn Illustration Triennial, and the Bologna Book Fair; has been awarded the Estonian National Library’s Golden Book Award, as well as the Estonian Children’s Literature Center’s title of “Raisin of the Year” for Most Interesting Children’s Publication (Härra Linnu lugu, Mr. Bird’s Story, 2009). 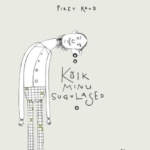 As Piret has been both a writer and an artist for several of her books, both of those aspects are also blended in a number of the honors she has received. 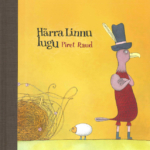 As a writer, Piret Raud has received the Annual Children’s Literature Award of the Cultural Endowment of Estonia on three occasions: for her books Sanna ja salakütid (Sanna and the Poachers, 2005), Printsess Luluu ja härra Kere (Princess Lulu and Mr. Bones, 2008) and Lugu Sandrist, Murist, tillukesest emmest ja nähtamatust Akslist (The Story of Sander, Muri, Eensy Mum, and the Invisible Aksel, 2015). 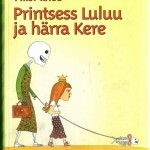 Piret Raud has been put onto the IBBY Honour List as the writer of Princess Lulu and Mr. Boney”. 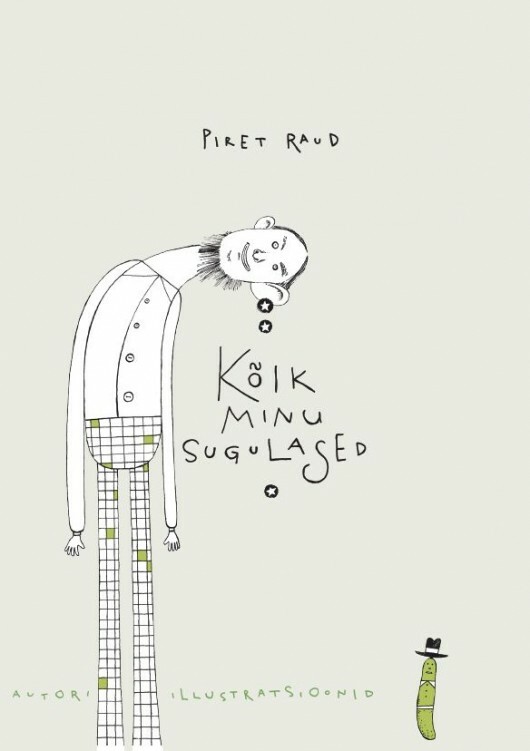 In illustration work, Piret Raud’s style can be characterized via three types: while her earlier works were full-design picture surfaces, a picturesque and occasionally surreal background (A Complicated Story) supporting on carefully-drawn details, the artist has moved forward in a laconic direction. 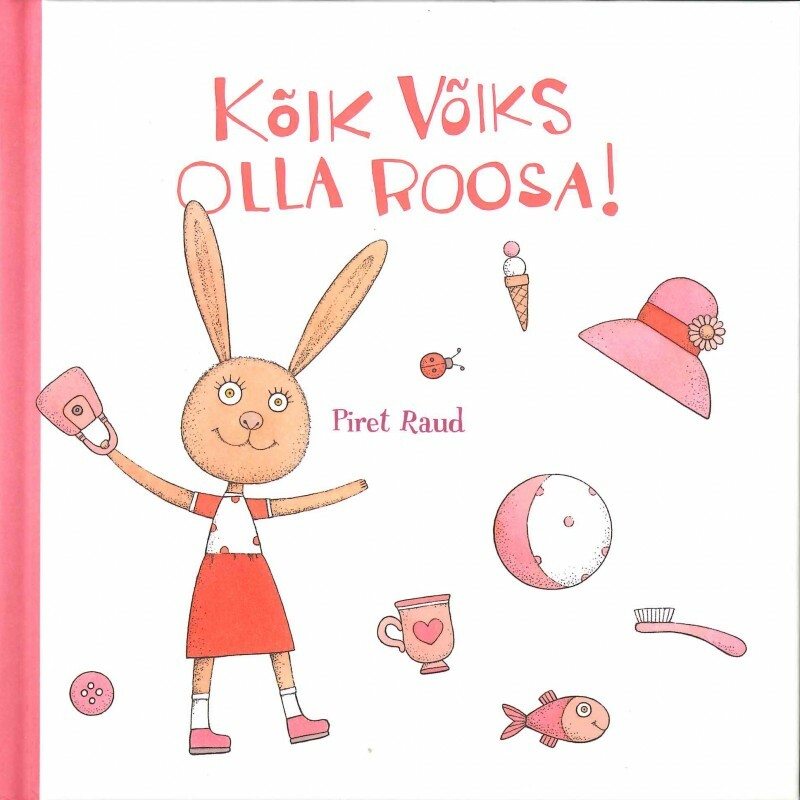 A large number of children’s books have been published with only black-and-white illustrations, such as Ellen Niit’s poetry collection and her mother Aino Pervik’s series “Paula’s Life”. At the same time, those sometimes extremely small black-and-white pictures are drawn with an extremely sharp mind, masterfully, so that every detail is rich in meaning. The synergy of picture and text in the “Paula’s Life” series is characterized as a graphic mini-short-story, so significantly does the picture support and amplify the message of the text. In her current creative phase, Piret prefers to leave color pictures on a white background, allowing the drawing’s playfulness, humor, and fine grotesques to be brought out. 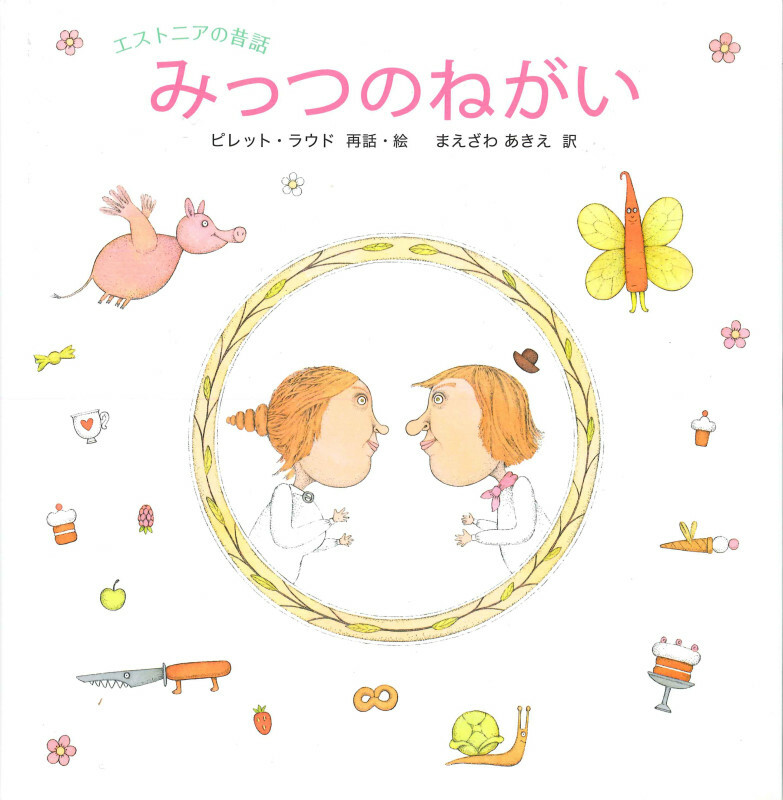 Even the miniscule fairy tale about Emma’s love for pink things is quite true to life: no matter that Emma only enjoys pink things – a green cabbage brought by her green frog friend changes her outlook! 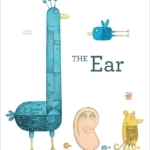 One morning, the Ear wakes up. Something is completely out of the ordinary: she’s all alone. Where is the head on whom she’s lived her entire life? How should she carry on? The world is so big and I’m so alone, she mourns, confused and utterly headless! 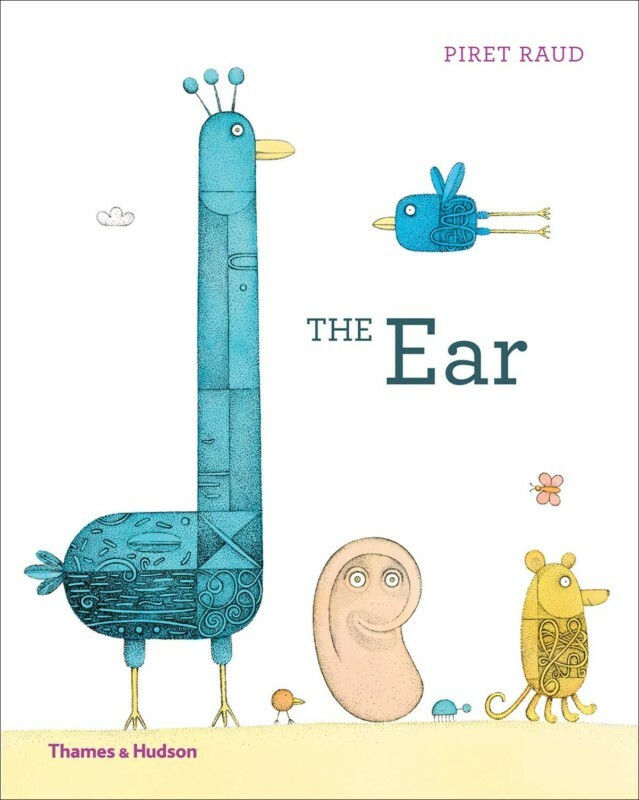 What good is an ear without a head? she sobs. Without a head, I’m no one! Deep in the countryside lives an empty little house. She is lonely and sad, and would dearly like to be someone’s home. One day, she decides to find someone who would like to live in her. Who could it be? A dog? Or a fish? Or a bird? Or maybe even the homeless man Jim? Or will it be someone entirely different? 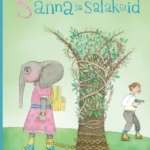 Sander is an ordinary boy who lives with his mother on the first storey of an apartment building near a big park. Like most other boys his age, Sander loves football, chocolate ice cream, and sleeping in on Sundays. Sander’s mum is also as normal as can be – at least up until the day she shrinks to the size of a little Lego-man. 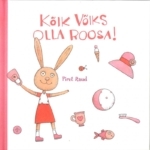 This book is dedicated to all little girls who love the colour pink. Emma is a little hare who loves only pink things. She has lots of them: a pink cup, pink hair bands, pink slippers, a pink toothbrush... even a pink mobile phone and an aquarium filled with pink fish. But this is not enough for her. Emily the fish-girl loves odds and ends more than anything else. Every morning after she brushes her teeth, she goes for a stroll across the seabed and looks for things. But one day, Emily finds a letter written by the most important thing of all. It is lost and asks the fish-girl to come and find it. What could be the most important thing of all, and how can she locate it? Rosie is an ordinary horse who would like to be like her famous ancestor – Pegasus, who lived in Ancient Greece and could fly. Rosie flaps her legs, jumps off of a chair and a ladder, and ultimately even goes parachuting, but still cannot fly. Mongrel – the kind descendent of the three-headed Greek hellhound Cerberus – comforts Rosie, telling her it isn’t worth taking that ancestor thing so seriously! This is the story of a married couple living a quarrelsome and lazy life. There is something to argue about every day. One day, a mysterious old man turns up. He gives them three days to come up with three wishes. What to wish for? A cow that gives sweet milk? A tree that bears all the fruits of the world? 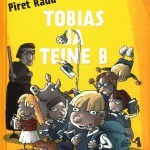 Tobias is in the second grade. Everyone in his class is special. Uku owns a pig named Piggly, and his parents have long hair. Linda practices ballet and knows the meaning of the word “autograph”. Gregor is smart, but he likes to quarrel. Kiril is from Belarus and Pekka is from Finland. Otto loves food and Robert likes cars. Mister Bird lives in a large forest along with his hardworking friends, who are happy and content with him building nests and singing in the choir. However, Mister Bird finds this kind of life too boring and ordinary, and leaves the forest in order to experience something different. 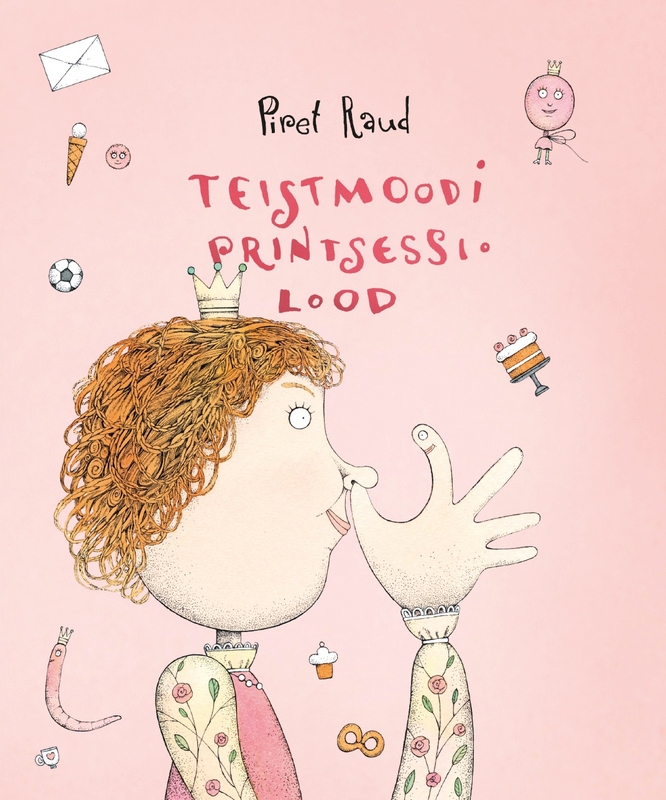 Princess Lulu lives in the royal palace with her mother and father, the Queen and King. One evening, she discovers Mr. Bones – a living skeleton, who lives in the king’s closet and guards a chest containing his secrets. 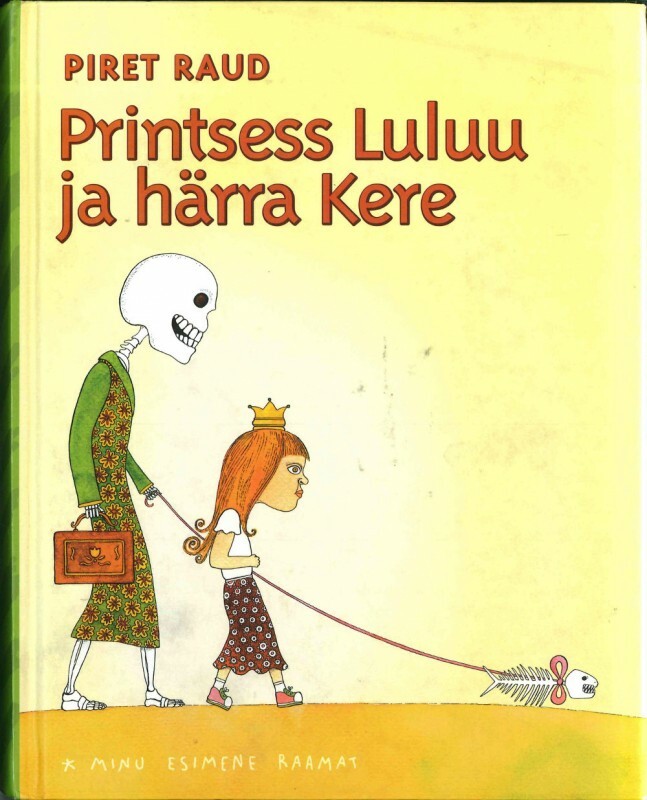 The skeleton dons some of the princess’ clothes and they leave the castle. 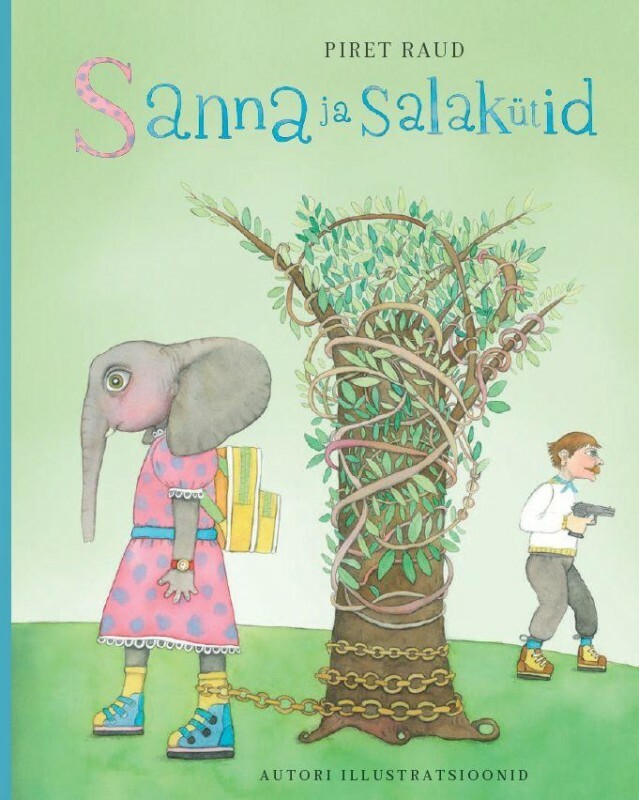 The little elephant Sanna lives in Africa. Her father works at a car wash, and her mother in a pottery workshop, where she paints pretty elephants around the rims of plates. When she’s not doing homework, Sanna goes to ballet and takes karate lessons, learns carving, and plays the trumpet. 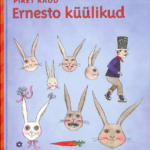 Ernesto, an unemployed magician, finds work at a rabbit farm. 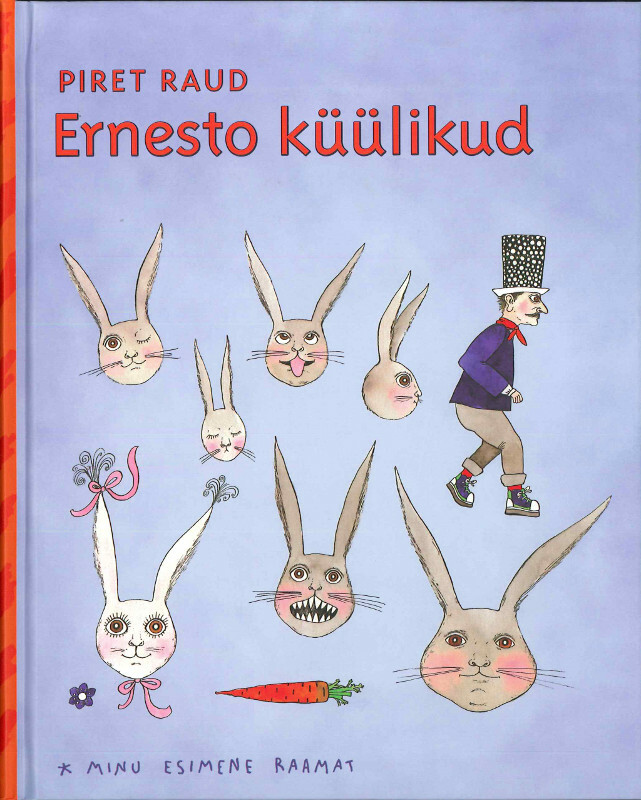 He raises seven rabbits: reading them bedtime stories, performing tricks and dancing. When he finds out that his pets will be used for making coats, he runs away and takes the seven rabbits with him. The rabbits have many things in common with the seven dwarfs.